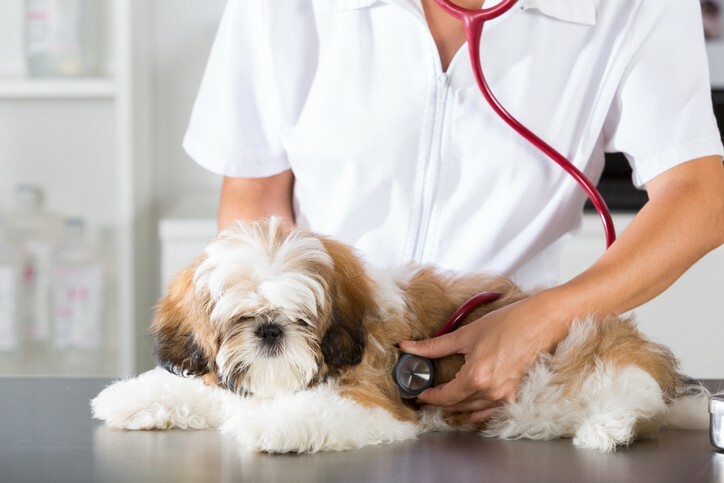 The U.S. Food and Drug Administration recently issued an update on its investigation into reports of dilated cardiomyopathy (DCM) in dogs eating certain pet foods containing peas, lentils, other legume seeds, or potatoes as main ingredients. These reports are unusual because DCM is occurring in breeds not typically genetically prone to the disease. The FDA’s advice to pet owners remains consistent. 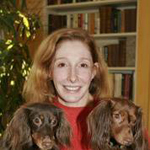 The agency has not identified specific recommendations about diet changes for dogs who are not displaying DCM symptoms, but encourages pet owners to consult directly with their veterinarians for their animal’s dietary advice. What our dogs eat on a daily basis plays a major role in their health and conditions they can develop as they get older. It’s critical to talk to your Vet about what you feed your dog. Consider cooking for your dog. Dogs can benefit tremendously from eating real, natural foods. When preparing your dog’s food, it is just important to make sure they are getting all the nutrition they need to live a healthy life so consult your Vet to ensure you use the best ingredients for your dog. We are currently dealing with many Heart Disease cases caused by poor diet but have been successfully controlling symptoms with properly prepared and nutritionally balanced diets as well as nutritional supplements. You can’t erase years of poor diet, but the sooner you can get your dog eating wholesome foods, the better.